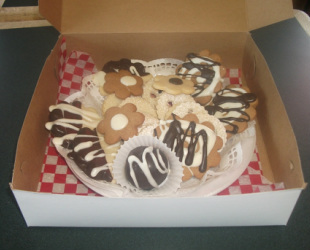 Since 2000, Gramma's Oven has catered sandwiches and dessert for dozens of events in and around York Region. Our delicious sandwich platters are a favorite among local organizations and businesses, while our danish boxes & cookie plates are the perfect finish to any meal. 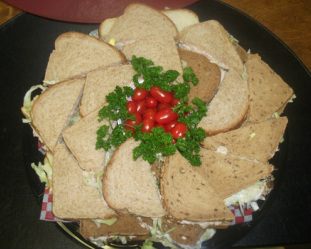 Gramma's Oven will work with you to customize the perfect menu for your event! Give us a call or send us an email for more information: 905-773-7049 or info@grammasovenbakery.com.